PIAA Sports Horn Kit UNIVERSAL - Dezod Motorsports Inc - Home of the automotive performance enthusiast since 2002. Loud attention getting horns are one of your most important safety devices. 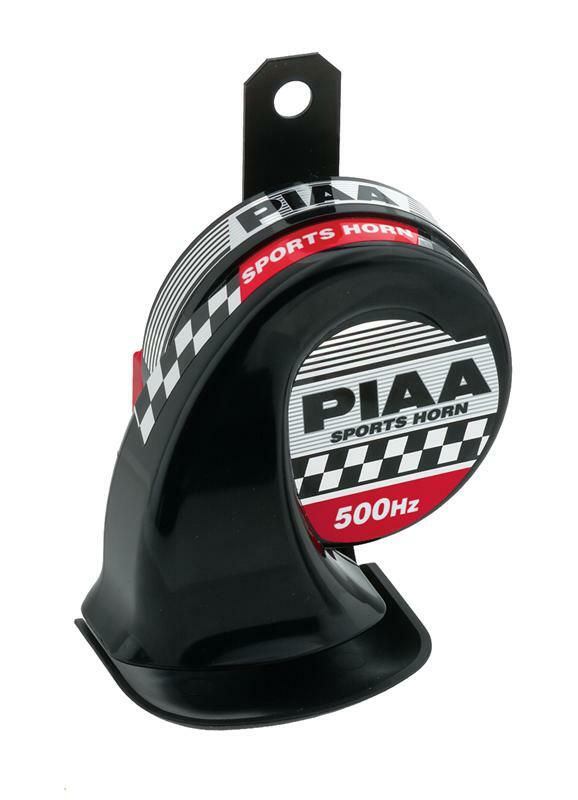 Make sure people notice you with these super-light weight and easy to install horns with weather resistant covers from PIAA.